If you’re planning to buy a kitchen, you’ll want the best deal — a high quality kitchen for the lowest possible price. Unless you’re one of those rare people for whom money’s no object, that balance of price and quality is crucial. So how can you go about getting it? For most people setting out to buy a kitchen, the first stop is one of the big high street chains. After all, chains like Wickes and Wren are constantly telling us they offer the best deals. If you’re a little more adventurous, you might consider using a builder to access trade suppliers like Howdens or Benchmarx. This would mean the builder could get trade discounts, and that has to be good. In fact, neither of these options is what it seems. It’s true that both offer reasonably cheap prices, but they’re also cheap in quality, too. The backs of the units will be flimsy 3mm or 6mm affairs that will quickly start to bow under the weight of the worktops. Similarly, the gloss or matt doors will be the low-quality foil, vinyl, PET or PVC wrapped types that peel easily. So, if you’re looking for a high quality kitchen that’s built to last, you’ll be better off looking elsewhere. 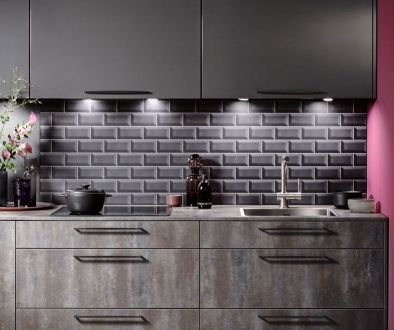 There are other problems, too, if you buy a kitchen from the chains or trade suppliers. The chains tend to charge a small fortune for the fitting – sometimes as much as the cost of the kitchen itself! You won’t have that problem with a trade supplier and builder, but you can’t expect a quality fitting. A general builder isn’t a specialist kitchen fitter and doesn’t have the expert knowledge for a perfect finish. 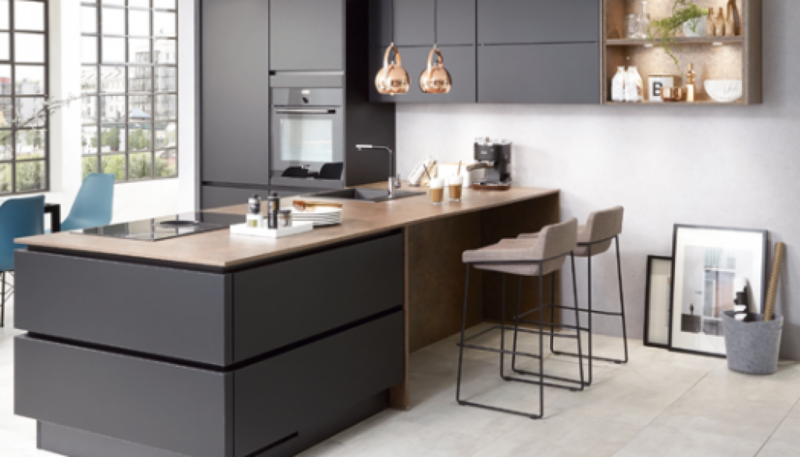 To buy a high quality kitchen that’s built to last, you’ll need an independent kitchen showroom. 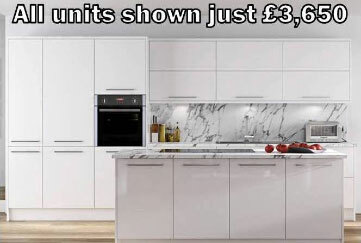 You’ll get units with solid 18mm backs that will never bow under the weight of the worktops and high quality lacquered or acrylic gloss & matt doors that’ll still look great for years. Plus, not only will your kitchen last a lot longer longer, it’ll be fitted by experts for little more than what a builder would charge. The downside, though, is that most independent showrooms charge a price matching the quality. But not all. 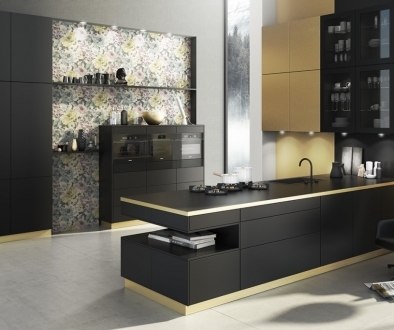 There are independent showrooms where you can buy a high-quality kitchen for a similar price to what the chains charge. But how do you find them? You could spend your time trawling through scores of showrooms — or you could let me do it. Many years working for the firm that supplies showrooms all over the country has left me with a unique insight. I can find exactly what you want — a high quality kitchen that’s built to last, for the lowest possible price. 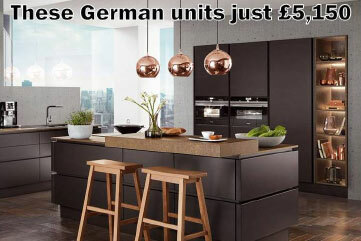 How to find the best kitchens	What’s the easiest way to compare kitchen prices?